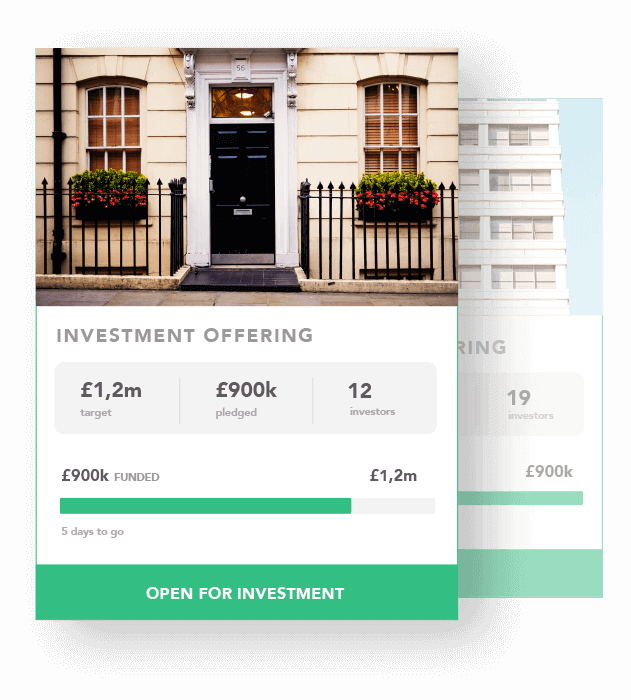 Our customisable investment software enables you to raise funds directly from your network of investors. Connect with your network, get deals done. We can take care of financial regulation for you too, getting you to market months faster and at a much lower cost. Once you’ve set off you’ll want to take the driving seat, but we’re always sitting beside you, ready to help when you need us. 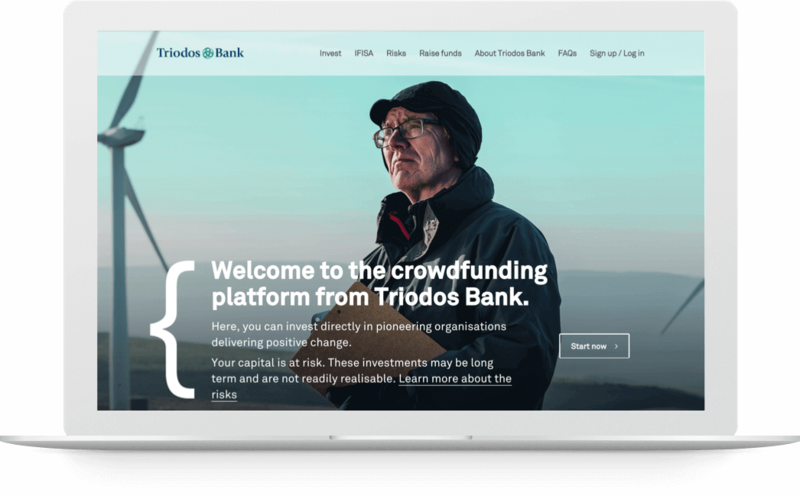 We’ve been around since 2011 and are founding members of the UK Crowdfunding Association. We help you get up and running super-fast. We’re directly authorised and regulated by the UK Financial Conduct Authority. Every one of our sites can look totally different so we match the look and feel of your brand. Whether you want an equity, bond or P2P site we can help. All of our team are based in the UK and here to help your business. Our tried and tested technology takes away the pain of setting up your own investment platform. Our software handles every step of the investment process and ensures compliance at every stage, so you can get on with growing your business. ShareIn’s CEO and Co-founder Jude Cook was interviewed for a recent blog by ICAEW. The FCA have set out their 8 key principles of what they believe good regulation should look like. This week we talked to George McNaughton. head of compliance at ShareIn.